Brandon Carroll is a Partner at Carroll, Biddle, & Bilanko, PLLC, where he represents and advises clients on a wide range of real estate, construction, land use and business issues including acquisition/disposition, contracting, entitlement, development, leasing, business formation, commercial financing and related litigation. A native of Washington, Mr. Carroll has been continually recognized by his peers as a "Rising Star" in the Washington legal community, a designation reserved for only 2.5% of Washington attorneys. 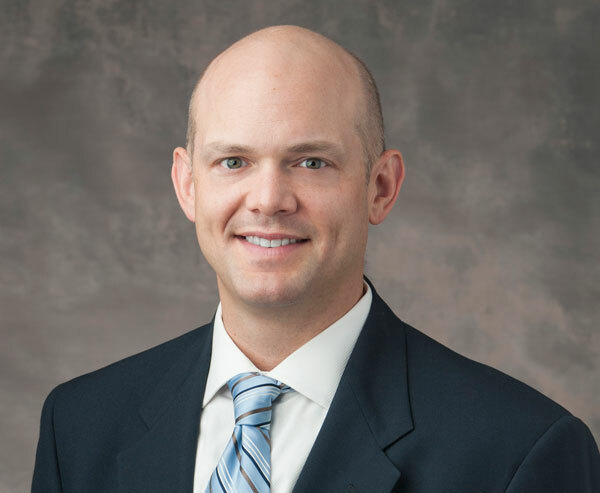 In addition, Mr. Carroll is a Fellow of the Construction Lawyers Society of America, and a Small Business Administration approved Designated Attorney. Prior to co-founding Carroll, Biddle & Bilanko, PLLC, Mr. Carroll was a Partner in the Seattle office of an 800+ attorney national commercial law firm. 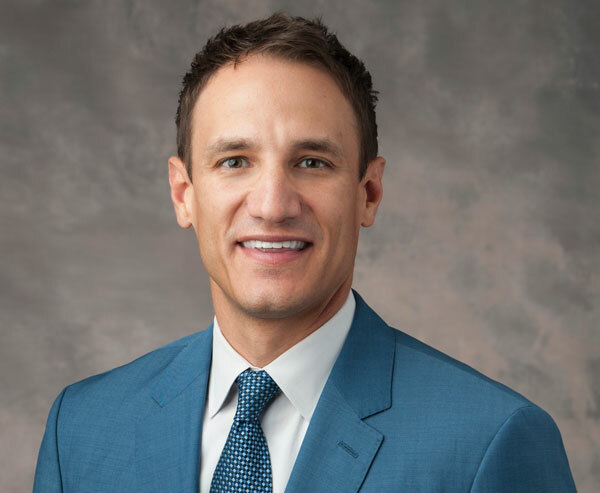 Mr. Carroll has also served as in-house counsel for one of the largest publicly traded real estate developers in the U.S.
Jeffrey Bilanko is a partner at Carroll, Biddle, & Bilanko, PLLC. He has extensive experience in litigating a variety of matters including commercial litigation and environmental matters in federal and state courts including all levels of the Washington Court of Appeals. His experience also includes professional liability defense (accountants, real estate brokers and agents, environmental engineers, and insurance brokers). Mr. Bilanko's commercial litigation practice focuses on representing corporations, officers and directors in complex commercial and product liability litigation. His litigation experience includes Washington Public Records Act claims as well as Condo Act and Homeowner Act claims. He also represents clients in class actions and unfair trade claims, including TCPA. His environmental practices focuses on defending clients in MTCA and CERCLA actions. Before moving back to Washington in 2007, Mr. Bilanko practiced in California for six years. Mr. Bilanko is admitted to practice in Washington, California, and the District of Columbia. Suki Kaplan is an attorney at Carroll, Biddle, & Bilanko, PLLC. She represents businesses and individuals in civil litigation and appellate matters in federal and state courts in Washington. She has experience handling a wide range of cases, including commercial, contract, property damage, real estate, class action, insurance bad faith, Consumer Protection Act, Condo Act, landlord/tenant, and employment discrimination matters. In her practice, Suki works with clients to find unique and adaptive strategies to meet their litigation goals. 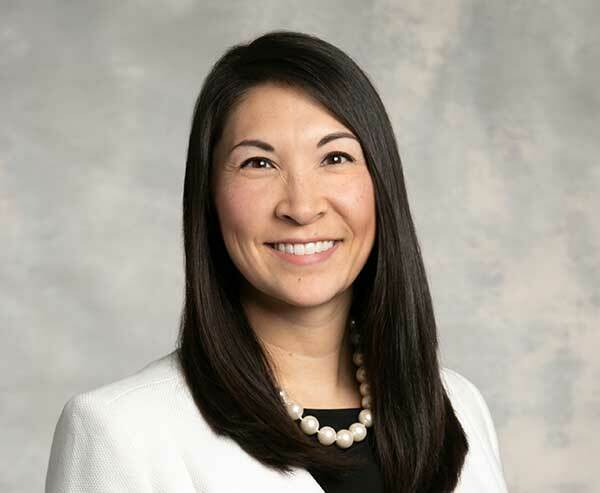 Prior to joining CBB, Suki’s practice focused primarily on maritime, insurance defense, and insurance coverage issues in federal and state courts in Washington, Alaska, and Oregon. In addition, she has experience in family and juvenile dependency areas of law, as a prior employee of the Juvenile Court in Seattle, a volunteer for the Washington Court Appointed Special Advocate (CASA) program, and a pro bono attorney with the King County Bar Association Neighborhood legal clinics. Suki also served as a legal extern with the U.S. Attorney’s Office for the Western District of Washington, Terrorism and Violent Crimes Unit. Suki has a J.D. from Seattle University School of Law and a B.A. from University of North Carolina, Chapel Hill. Steffanie M. Fain is an attorney at Carroll, Biddle, & Bilanko, PLLC, and assists clients with a wide range of business and litigation matters. 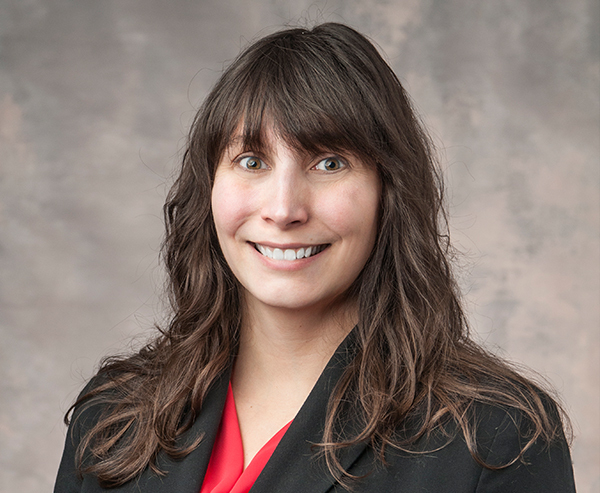 Her practice focuses on complex commercial, employment, and business litigation, including directors and officers, professional liability, discrimination, condominium/homeowner association, class action (FDCPA/CPA), and breach of contract claims, at both the trial and appellate court levels. Steffanie also advises clients on general business matters, including operations, licensing, and regulatory compliance in the cannabis industry. Prior to joining Carroll, Biddle, & Bilanko, PLLC, Steffanie was a partner at an AmLaw 200 law firm with over 850+ attorneys.